Birthday T shirt for 50 year olds. A funny birthday t shirt present for men who have "made it". 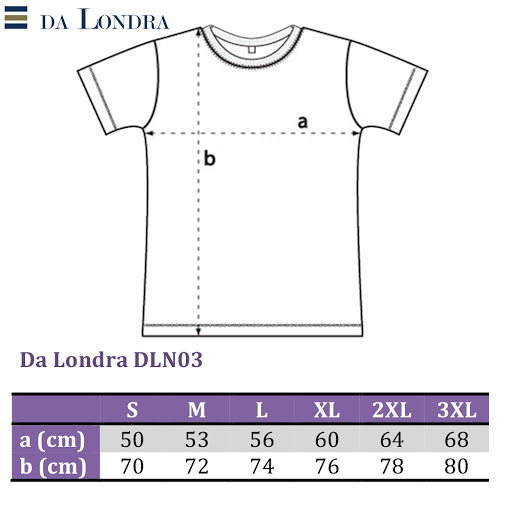 This is a premium quality T-shirt ethically made from 100% soft cotton and it is designed and printed by Da Londra in London. The T-shirt comes folded with a tissue insert and is presented in a clear Da Londra bag ready to be given as a gift.